Best flooring value and selection in Oklahoma. 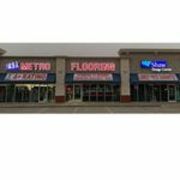 Rate and review Metro Flooring & Design LLC in Moore, OK, United States! Share your experiences at Metro Flooring & Design LLC with your friends or discover more Flooring in Moore, OK, United States.